Java Runtime Environment (JRE) brings the Java platform to your PC within seconds from starting the installation process. While Java sits patiently on the computer, it instantly acts when called upon. And that happens more often than you may think of. Whether you play online games or chat with your friends, Java is running in the background making sure you have an enjoyable experience. Java enables developers to create software on one platform (Java Platform) and provide it to users running almost any other platform (Windows, Mac, Linux, Solaris or Unix). 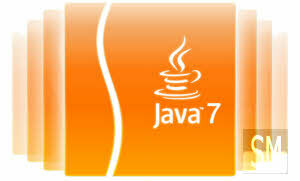 Java also allows the execution of Web applications and services. Behind this highly customizable and powerful platform stands the Java programming language. The Java Runtime Environment is also meant to be distributed by developers alongside their main Java application.